The story of the Planat family is closely intertwined with the history of France. Five successive generations were witness to (and often participants in) momentous events including the French Revolution, the Napoleonic Wars and the Second Empire. This rich family heritage inspired Abel Planat who, in 1828, founded Planat & Co. in Cognac. Exuberant and driven to succeed, this gentleman focused his seemingly boundless energy upon creating a successful business. More than just a businessman, Abel Planat is renowned for the role he played in the town of Cognac’s development; during his tenure as mayor, he developed the town’s first public drinking water system. In 1858, following in his father’s footsteps, Oscar Planat took the reins of the company and further burnished its international reputation. He was both a member of parliament and mayor of Cognac and he is still fondly remembered for having embellished the town with its gorgeous public park. Abel Planat and his son Oscar were dedicated to creating cognacs that reflected their personalities and their family’s storied history. By selecting only the finest eaux-de-vie and through careful ageing and blending, father and son created cognacs of refined tastes and strong character. 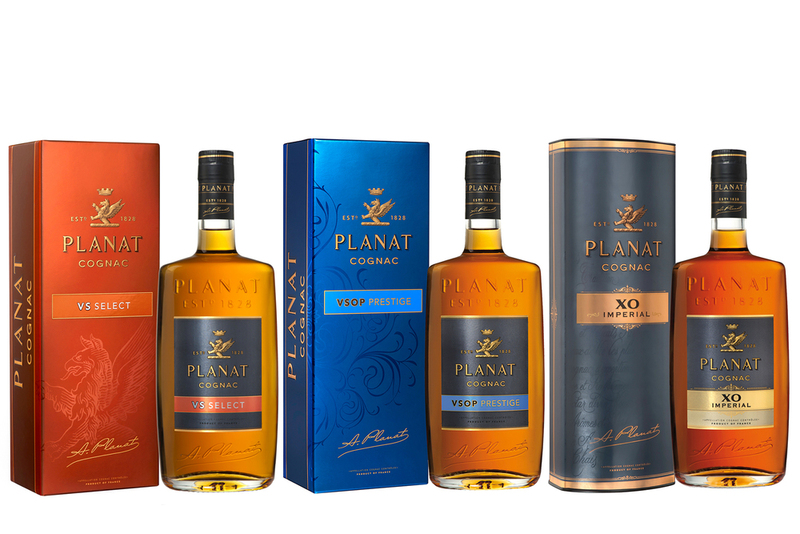 PLANAT is still renowned today for selecting quality cognacs from only the finest vineyards.